Our story has been a long time in the making. After graduating from Salford University with a first class honours degree, founder and Senior Podiatrist Oliver Highland-Edmonds, found himself heading to the city of Leeds to join the prestigious Podiatry team at the diabetic limb salvage centre, within the Leeds NHS teaching hospitals. Here he worked with a variety of patients requiring very specialist foot care needs. These included Rheumatology and connective tissue disorders, musculoskeletal disorders, vascular and renal, nail and soft tissue surgery as well as general mixed foot pathogens. Oliver also worked alongside numerous vascular surgeons and consultant specialists allowing him to gain the vast knowledge of foot related healthcare he demonstrates today. After 10 years working within the NHS, Oliver decided to make the move into private practice and at the same time, met partner Matthew. This partnership proved to be harmonious as together they created Foot 1st Podiatry & Chiropody in Harrogate town centre, providing the local community with a new kind of service that was both friendly, personal. Whilst maintaining the very highest clinical standards we expect of a hospital, we added a personal more luxurious touch believing that health treatments should be a pleasurable experience, and that’s the standard of service our patients have now come to enjoy. As the business began to develop, we started to expand the Foot 1st family welcoming new team members who helped add Physiotherapy, Acupuncture, Sports Massage and Cupping Therapy to the range of treatments available. This proved to be a huge success as we were able to treat le new range of conditions and enhance the existing ones. As clients began to enjoy the wider range of services available we expanded the Foot 1st family yet again with the introduction of a new range of medical grade beauty services providing clients with even more luxury to their visits. Our goal is to harmonise the relationship between medical and beauty, providing the highest quality health treatments with a personal, luxurious touch to which the patient will find beneficial but more importantly, enjoyable. As we continue to grow and add more treatments in the coming year, we remain true to Oliver’s original goal to provide the highest quality health treatments with a personal, luxurious touch to which the patient will find beneficial but more importantly, enjoyable. It is with this goal in mid that we now join forces with our cosmetic partner Comfort Zone to further enhance our range of treatments and add extra finishing touches to our existing services. With a brand new location and a new name we are looking to bring a new concept to Harrogate combining the luxurious feel of the beauty spa combined with the exceptional high standards of a medical clinic to create a service that is both pampering and great for your health and well-being too. We know your time is precious. That’s why we offer a unique mix of medical and beauty treatments at one destination. 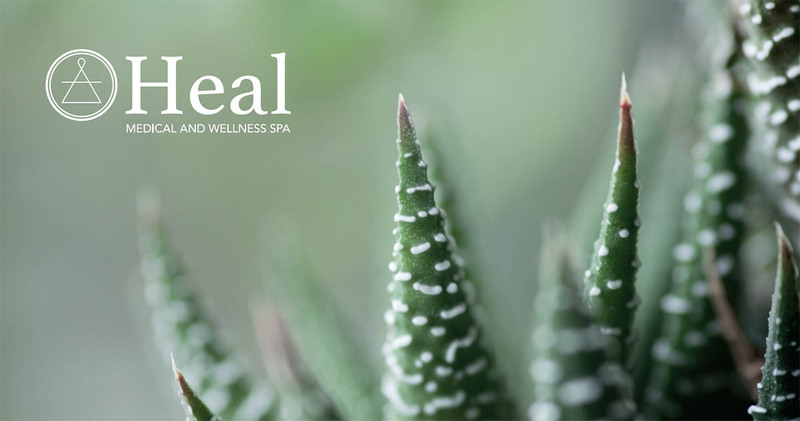 At Heal, you can step effortlessly from a healing podiatry treatment to a luxury pedicure. Or from the soothing comfort of the Physio table to the hair stylist’s chair. But there’s much more to Heal than simple convenience. Guided by your individual needs and lifestyle, we take a personalised approach to your total well-being. And with a wide range of top practitioners on our team, it means we can offer a bespoke package of complementary therapies especially for you. For your peace of mind, all of our treatments are underpinned by medical guidelines and comply with strict hygiene requirements. 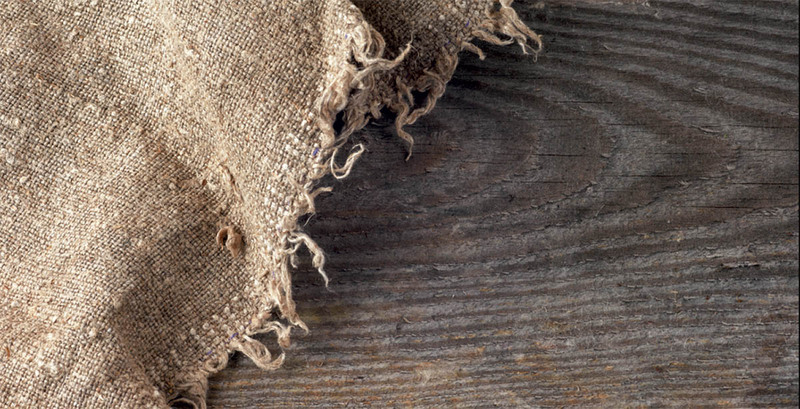 Our healing treatments are evidence-based and administered consistently and caringly. We combine hands-on treatment with modern technology such as diagnostic ultrasound – all aimed at restoring and maintaining your well-being. Our aim is to deliver a unique and personal experience that will leave every client feeling refreshed and re-invigorated. All our clients are invited to indulge in our extensive range of treatments that will cater for your health, beauty and well-being. All set in a professional and friendly atmosphere, providing you with a relaxing oasis from your busy lifestyle that you can look forward to visiting again and again. Here at Heal we consider ourselves to be more than just a team. We aim to develop close working relationships with all of our practitioners and help each other in our continued development of both ourselves and the business to make a better experience for everyone. Company Director and Senior Podiatrist, Oliver has been the driving force behind the company’s humble beginnings and instrumental in building the business into the new brand and location we see today. After gaining a vast amount of knowledge and experience, Oliver decided to make the move into private practice and develop his own unique stamp on healthcare. Since then he’s never looked back building the Foot 1st name into a successful medical clinic and now developing this into Heal, a new take on medical well-being and beauty. He is still very much full time in his Podiatry role, and can be found most days in the treatment rooms with one of his many regular devoted patients. As partner and Company Director, Matthew has also been a part of the Foot 1st story from the beginning. 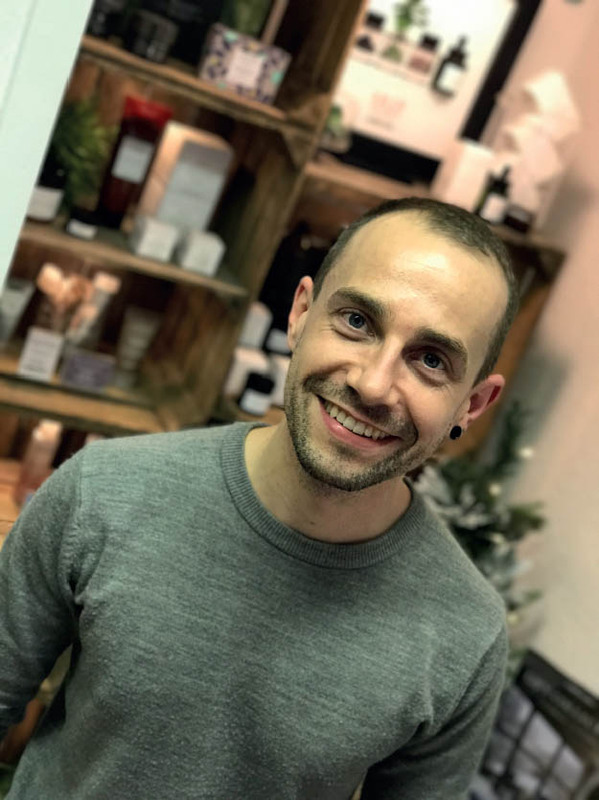 Coming from a very different background as a chef, Matthew joined Oliver back in 2009, and using his artistic flair helped create Foot 1st and now the new Heal brand. He is very much responsible for how the company looks and feels in every way. From branding and graphics through to the warm friendly clinic interiors. 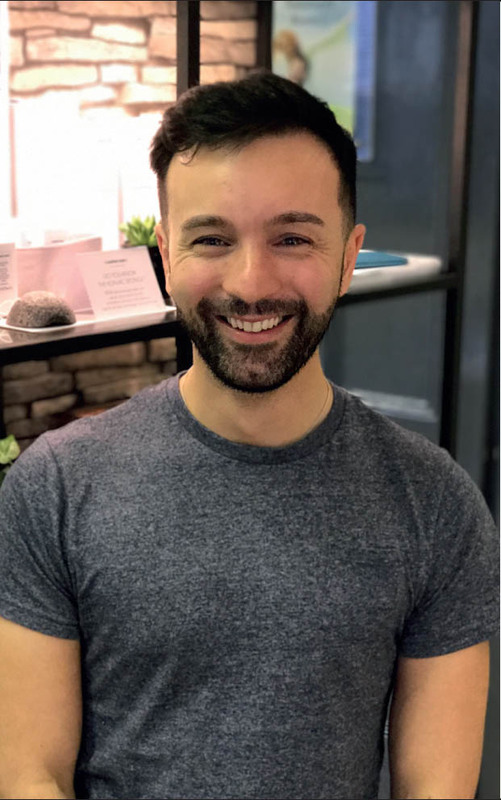 Many patients have come to know Matthew as the friendly face behind the desk as he worked alongside Oliver in the clinics on a daily basis, meeting and greeting patients. His role now takes him a little more behind the scenes, but he does pop into the clinics regularly to say hello and catch up with staff and patients like. Christy has already become popular member of the team since joining us in August last year, helping us launch the new beauty services to the treatment menu. Together with Oliver, Christy helped develop our unique medical grade nail services, helping improve the standards of beauty which her clients now enjoy. After gaining her NVQ City and Guilds in beauty therapy from Harrogate college, Christy moved into the cosmetic sector working with renowned retailer Space NK. Here she completed multiple training courses gaining valuable experience with a range of high end skincare brands and products as well as becoming a staff trainer for her colleagues at the company. After leaving her role here Christy continued to enhance her education and experience in the beauty field completing training in Gel and Acrylic nails, semi-permanent eye lash extensions, Russian Volume Eyelashes, Lash Lift lashes and most recently, eyebrow microblading/semi permanent make-up. With this vast knowledge and experience along with her meticulous attention to detail, clients can feel very confident in her capable hands. After fulfilling her passion for travelling, Charlotte further enhanced our range of beauty treatments when she joined us in October, after returning from an amazing trip exploring the world. 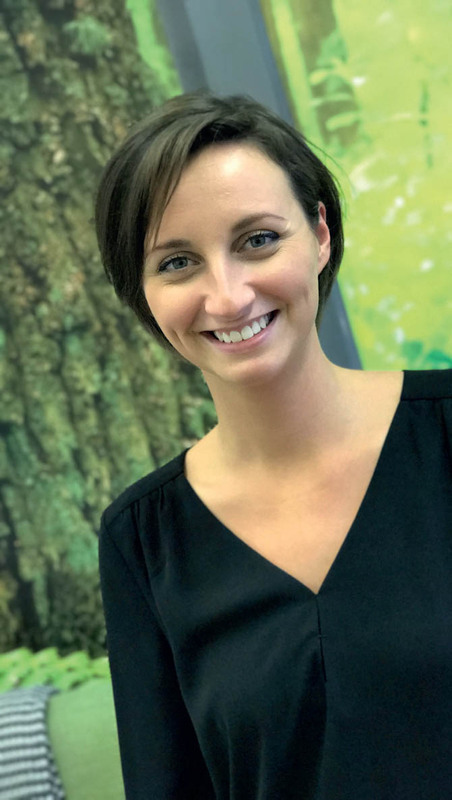 After studying beauty therapy to level three, Charlotte also concentrated on Massage Therapy and Indian Head Massage before moving in to the spa environment providing luxury treatments with renowned spa brands. Alongside this she also completed an intensive two year course in media make-up before moving into the self employed mobile beauty industry offering a selection of high end treatments including massage and nails within the clients home. delight have a responded with a glowing report and endorsement of her skills and techniques. With this training she has gained a detailed knowledge and experience in some unique treatments and products designed with a medical, scientific background to relax and revitalise. Clients will already recognise Charlotte and her friendly and helpful approach, as she keeps us organised on the front of house, meeting and greeting people arriving and looking after bookings and patient queries. Claire has quickly become highly recommended in the Harrogate area since joining us in 2013 providing her unique combination of sports massage, acupuncture and cupping therapy. After completing a BSc in Sports Science, and having already completed her initial sports and event massage qualification, Claire was approached to become a sports massage practitioner at Tottenham Hotspur FC. 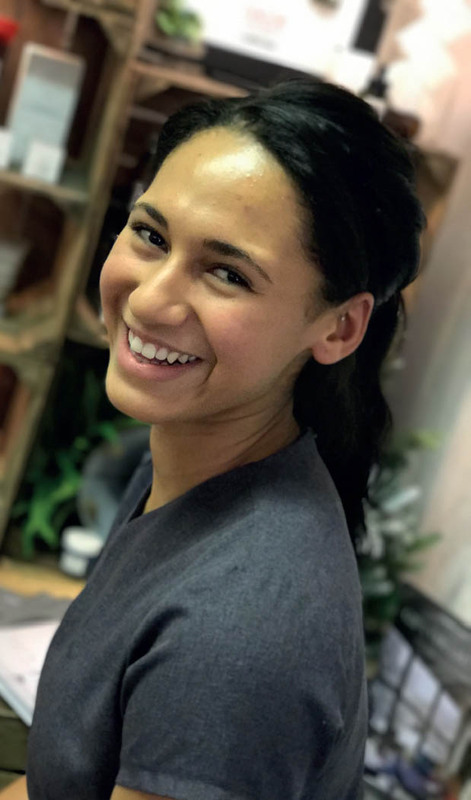 Running alongside working in a sports club environment and also studying further in sports and remedial massage at the prestigious London School of Sports Massage, Claire set up her first clinic within The Third Space Medicine in central London. Here she worked with some of the leading practitioners in Integrated orthodox and complementary medicine in the country. Further training in Traditional Chinese Clinical Acupuncture and Fire Cupping, has allowed Claire to greatly enhance the effectiveness of her treatments. Working alongside Oliver and the team, Claire’s patients have shown amazing improvement sometimes after just one treatment. 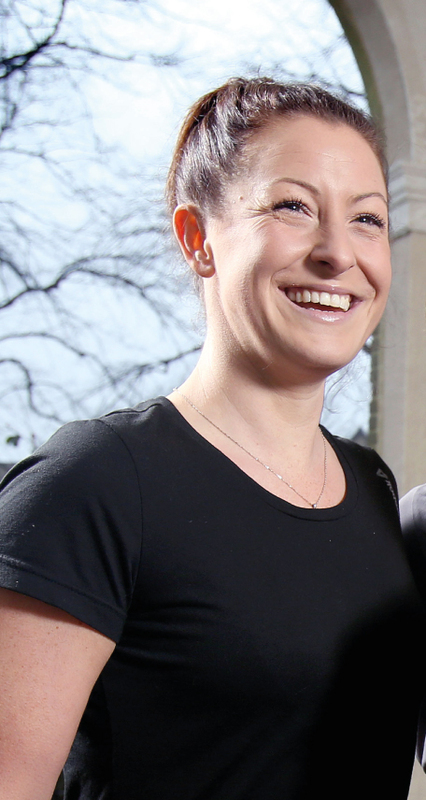 When she’s not in Harrogate with us, Claire also works from her family run clinic in Lavenham, Suffolk.